"It has come to our notice that there is a critical meeting planned tomorrow (Monday) morning with the airline management and SBI". 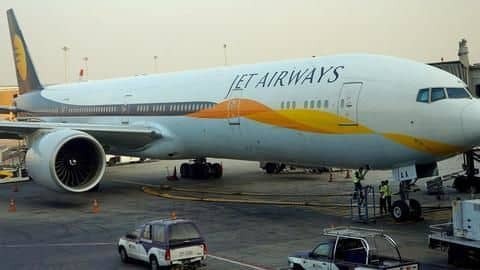 Meanwhile, the airline extended the suspension of its services to Toronto and Paris from Chennai and back, besides withdrawing services from SAARC and ASEAN routes for an indefinite period. "In light of the meeting, members have requested through their Team Leaders that call of No Pay No Work be deferred to give the airline a chance of survival". The airline is operating just 6-7 planes, with nearly its entire fleet being grounded due to non-payment of rentals to lessors amid severe paucity of cash. So substantial money is needed to activate the grounded 737s, pay the lessors, oil companies, employee salaries.